242 p. : ill. : 22.5 cm. "By George Green, pioneer resident of Burnaby, and an ex-Councillor. Charter member of the British Columbia Historical Association, Vancouver Branch ..."
"... An outline of that development which has kept pace with the growth of New Westminster from the earliest times of that city's development, and is inseparably interwoven with it ..." Pages 199-211 re-numbered 197-206, in manuscript. 233 p. : ill., maps, ports. ; 23 cm. 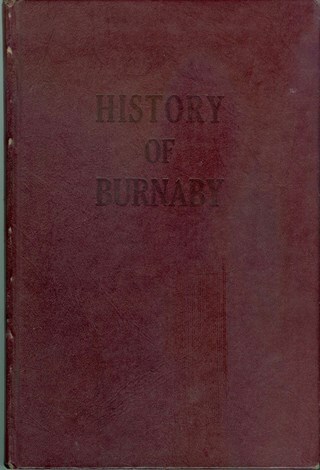 "By George Green, pioneer resident of Burnaby, and an ex-Councillor. Charter Member of the British Columbia Historical Association, Vancouver Branch, and an Executive Member."